I haven’t done a Top 5 Wednesday in a while but when I saw this topic I just HAD to join in this week. This week’s theme is books for your Hogwarts House! Woohoo! So if you couldn’t tell already I am from House Ravenclaw (which I fully embrace because I always knew I’d be one) so I am choosing a few books I think my fellow Ravenclaws would enjoy! Also this is something that can range very much from person to person but my take on “Ravenclaw books” would be something very well-written as well as a little whimsical (since Ravenclaw is typically associated with both wit and wisdom). 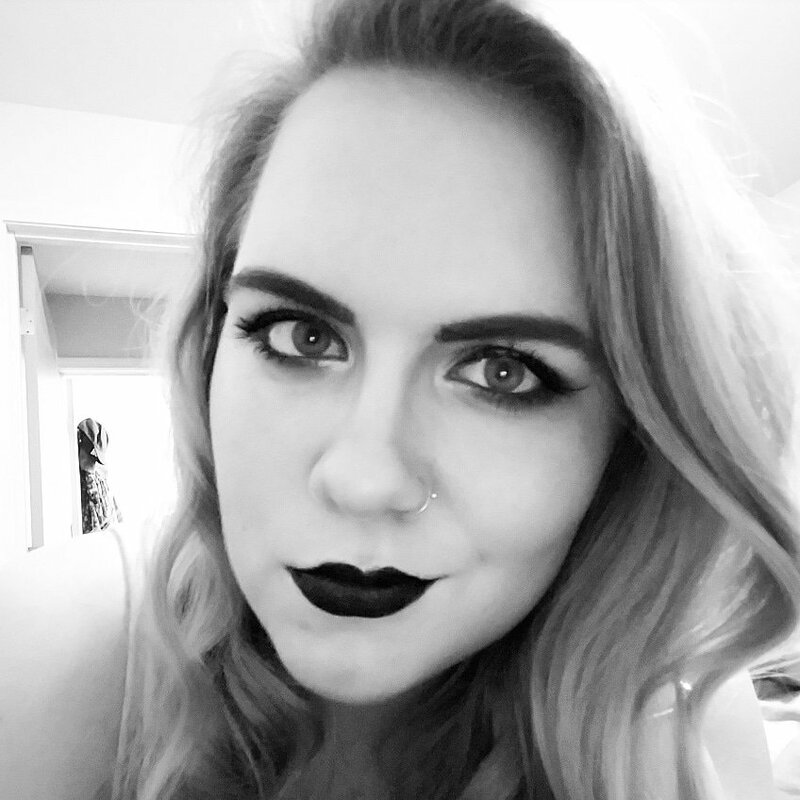 Basically you could say I’m basing my book picks off of Luna Lovegood……..which she is one of my favorite characters so that has something to do with it too! I will link up reviews if I have them! This is actually the best book on the list for my fellow Ravenclaws I think! It’s about a home for children who have visited other fantastical worlds and must learn to cope with reality again. It’s a bit of a spin on the magical school trope and I think the information provided on the other worlds is very interesting, as I think it would also be for a Ravenclaw! 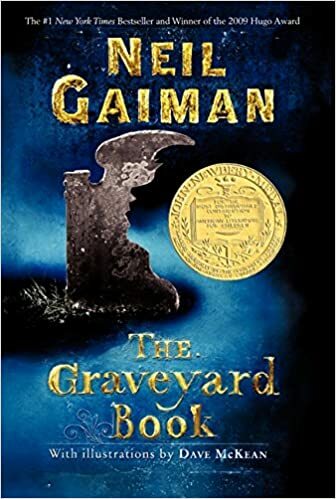 Neil Gaiman’s books are…..weird but in a good way! Honestly I think if Luna Lovegood were to be personified as a book it’d be something written by Neil Gaiman, his writing is brilliant yet quirky and magical just like Luna. This book is pretty much the perfect romantic, magical story. Honestly, everything about it is wondorous and well written, I think it’d be perfect for Ravenclaws! I think the world “witty” definitely fits this book perfectly! 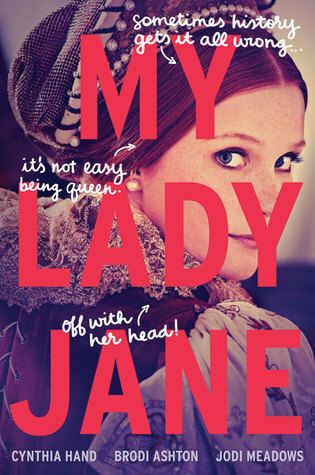 Not only that but it’s a twist on English history so it’s the perfect combination of “wit and wisdom” making it a great read for us Ravenclaws! This is a fantasy book with it’s own unique world building as well as having four fairy tale retellings mixed in. This is just such a wonderful book for anybody period but the world and characters are just so engrossing I can see any Ravenclaw getting lost in this one! Which Hogwarts House are you in? 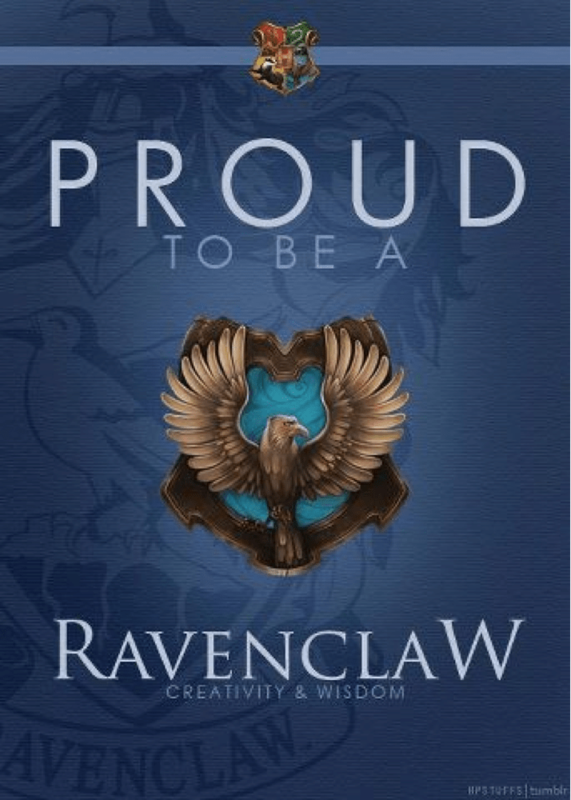 Are you also a fellow Ravenclaw? If you’re a Ravenclaw what do you think of these picks? Have you read any of these before, what did you think? What books do you recommend for Ravenclaws? Thank you! 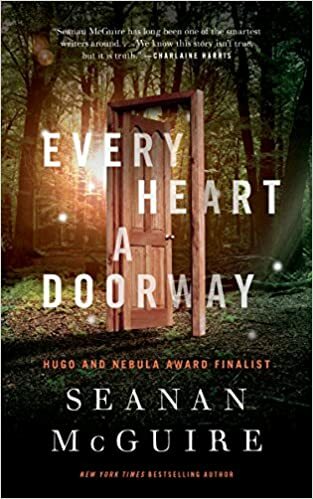 Every Heart A Doorway is definitely a very good book, I was surprised it took me so long to finally read it! I absolutely loved The Night Circus. Nice list and wonderful topic. I’m a Ravenclaw, too, and I *almost* used The Night Circus, but decided against it because it’s been so long since I read it. 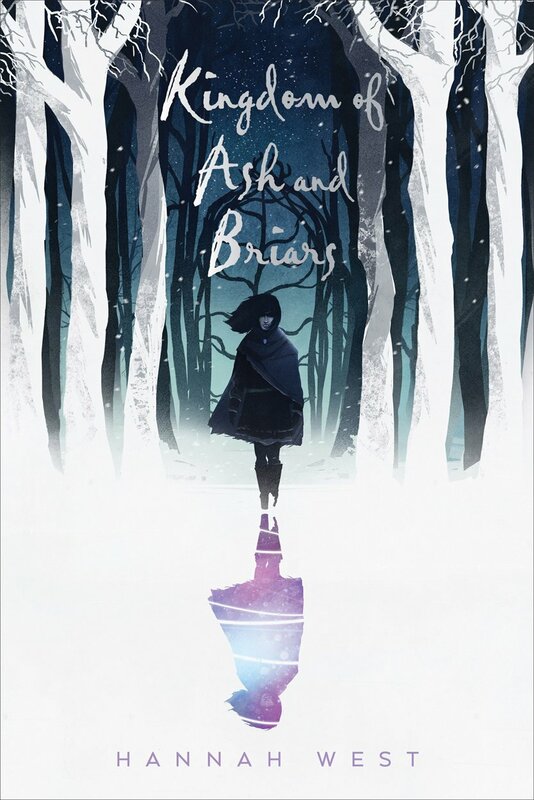 The Kingdom of Ash & Briars sounds awesome! Thanks Reg! It was a little hard to pinpoint what exactly could be defined as a Ravenclaw book but I figured witty or magical would fit the bill! I think of the books I listed Every Heart A Doorway is the best fit! Oh these all seem like such good books Heather. 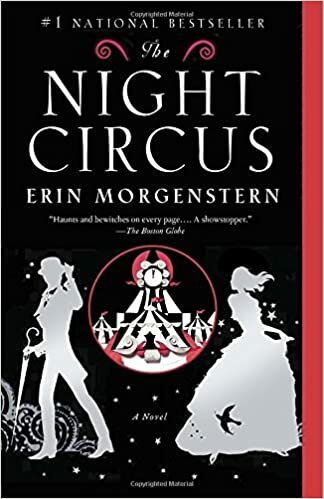 I’ve read and loved The Night Circus, My Lady Jane and Every Heart a Doorway, and I have both Kingdom of Ash and Briars and The Graveyard book on my to-read list. I’m sure they’re both amazing though because I’ve heard so many things about them. I loved Every Heart a Doorway when I read it, and it is definitely a Ravenclaw book. It really was, it was so different than anything else I’ve read and I really loved that. Love this! So agree with most of the books! A little more sci-fi and we would be set! No I completely agree…I’ll have to see if I can think of any…maybe Under The Never Sky, because Aria is so clever? 🤔 But that might be Gryffindor too because she’s “brave.” See, Gryff takes all our good heroines!